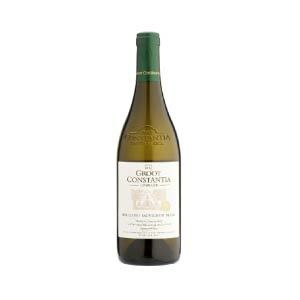 1 x Groot Constantia Sauvignon Blanc, 1 x Groot Constantia Chardonnay, 1 x Groot Constantia Gouverneurs Reserve white, 1 x Groot Constantia Shiraz, 1 x Groot Constantia Pinotage, 1 x Groot Constantia Gouverneurs Reserve Red. Categories: Groot Constantia Wine Estate, Red Wine, White Wine, Gifts. 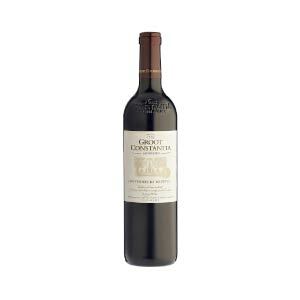 A fine selection of some of the best Groot Constantia wines all in one box to allow you to journey through their wines and pick your favourites , if not all . 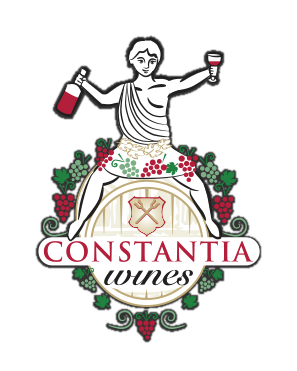 This box makes an amazing gift for anyone who enjoys Constantia Valley wines from the oldest wine producing farm in South Africa.